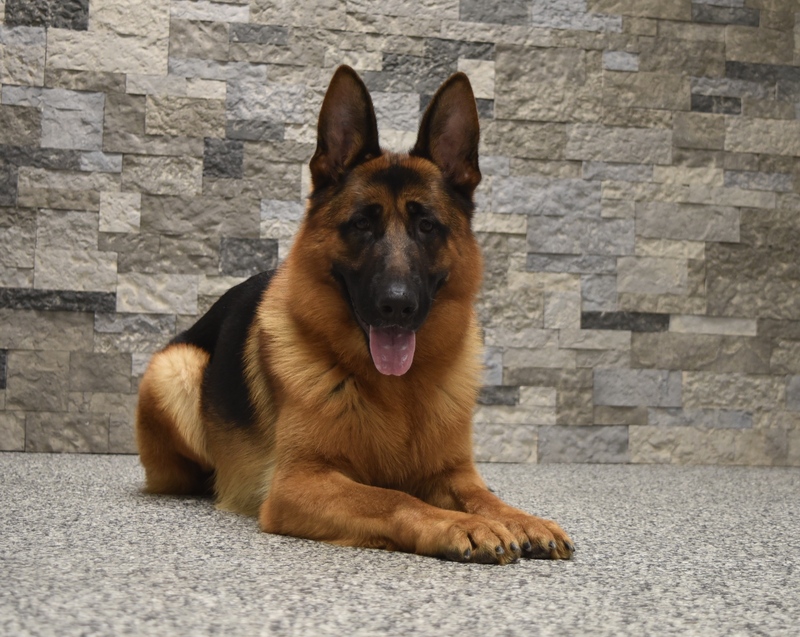 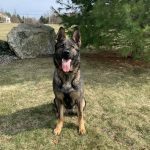 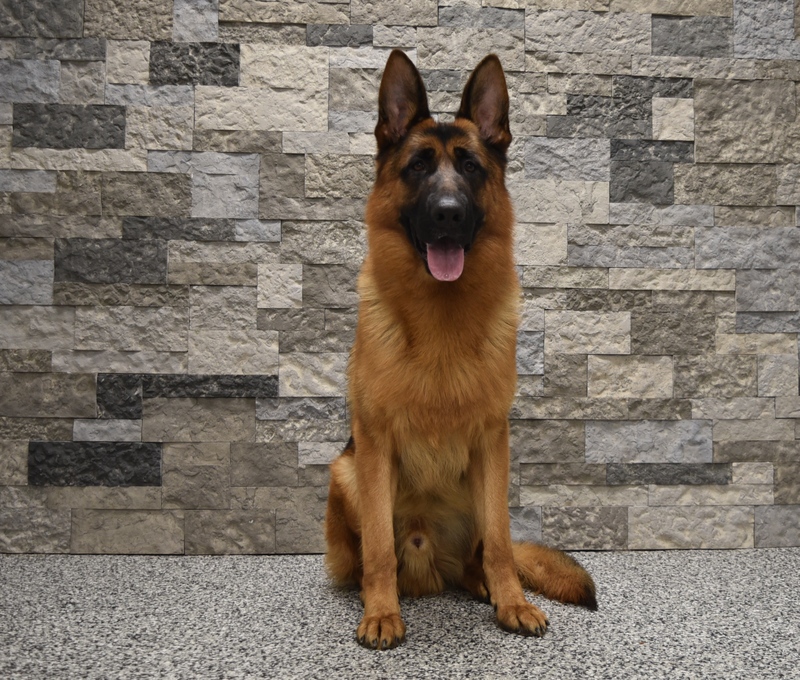 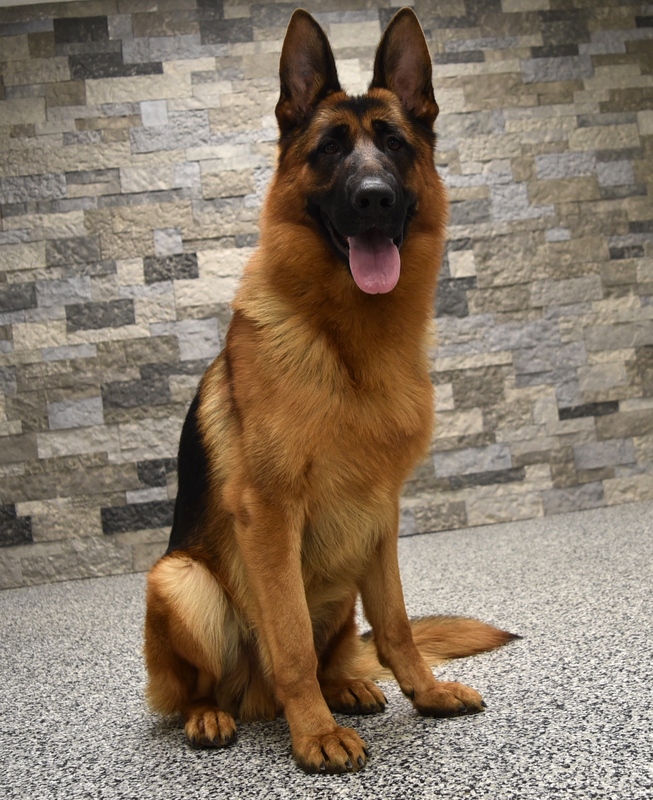 Iron is a lovely black and tan colored male German Shepherd who has been well socialized with people. 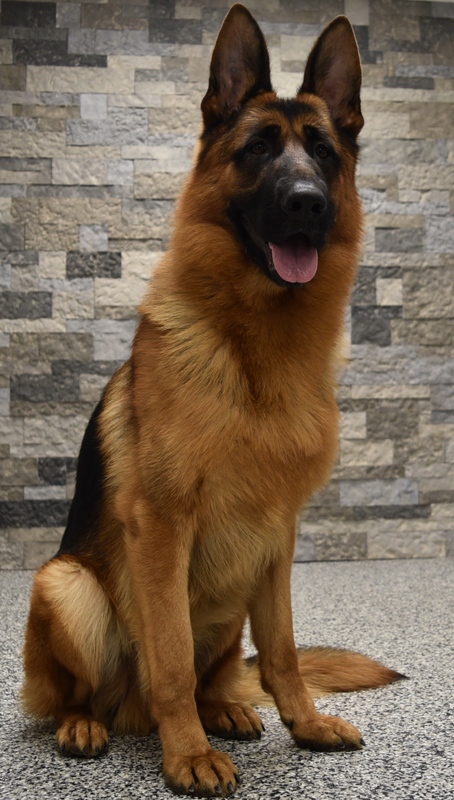 He is the best of both worlds; calm and social when not working, yet great drive and a strong bite in protection. 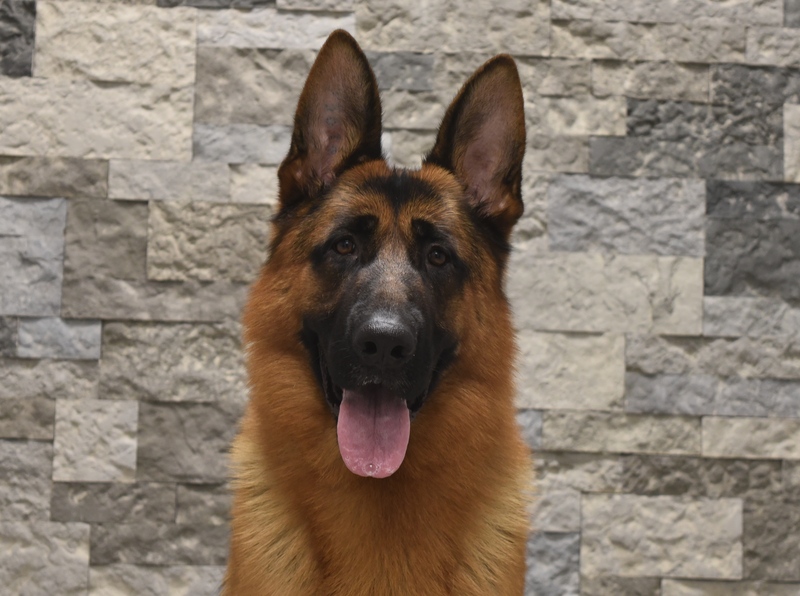 Iron enjoys playing fetch, going for walks, and swimming.